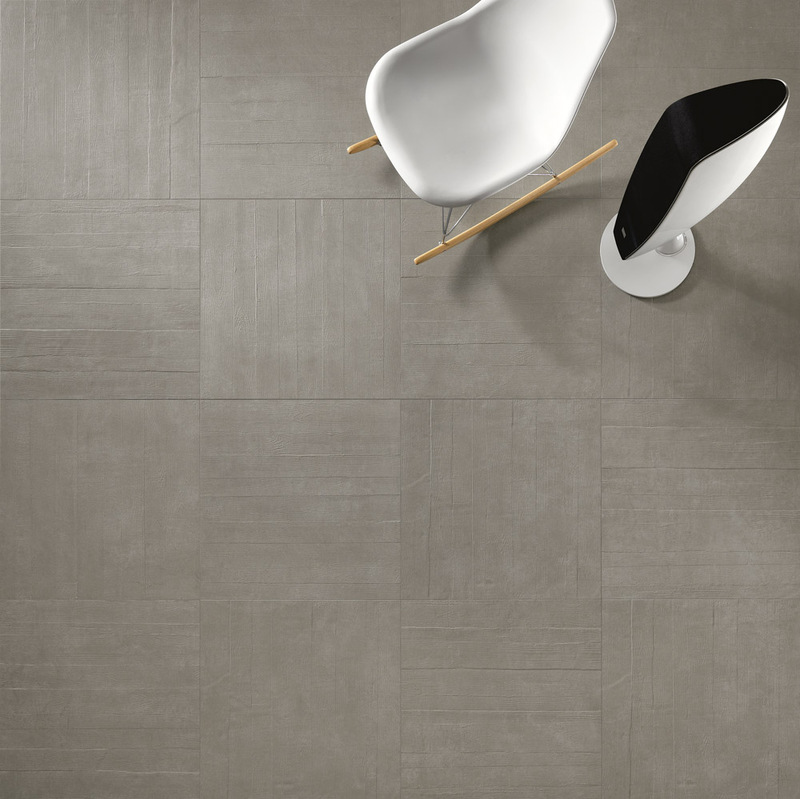 GATE is the cement-look porcelain tile range which enables you the freedom to create endless combinations of contemporary spaces. 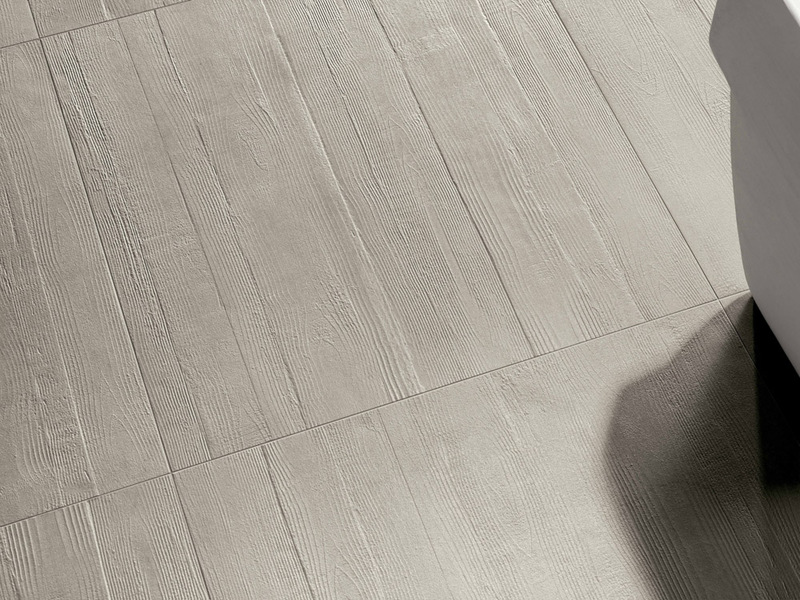 GATE can make these spaces inside and out with thanks to Aextra20’s 20mm thickness. 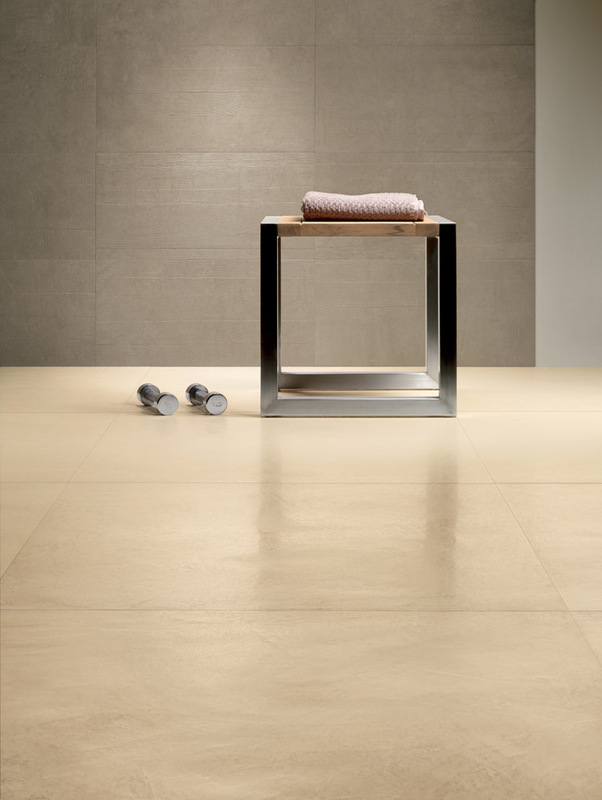 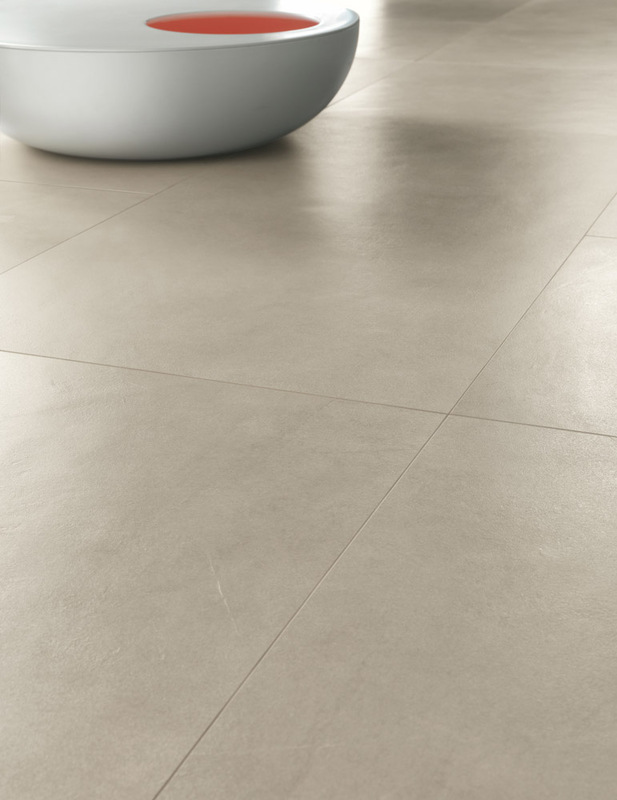 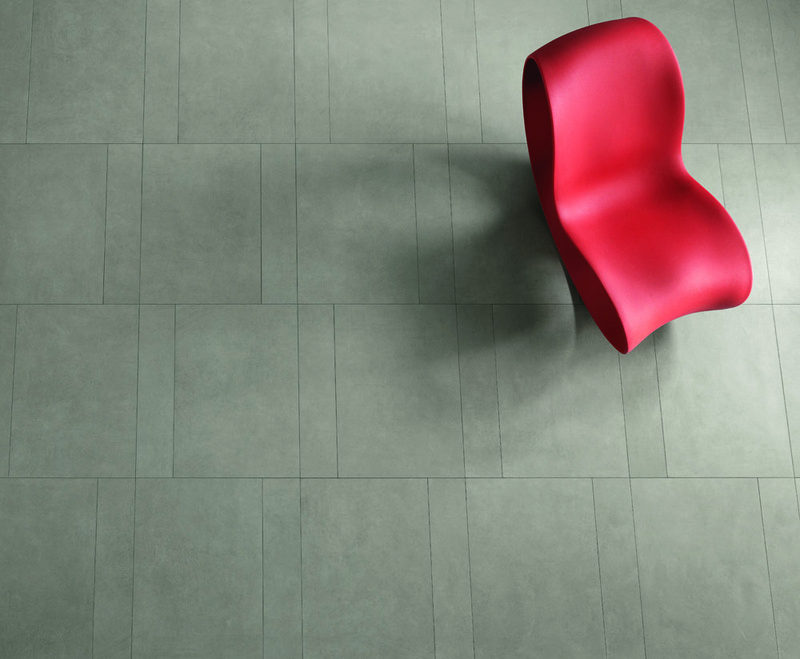 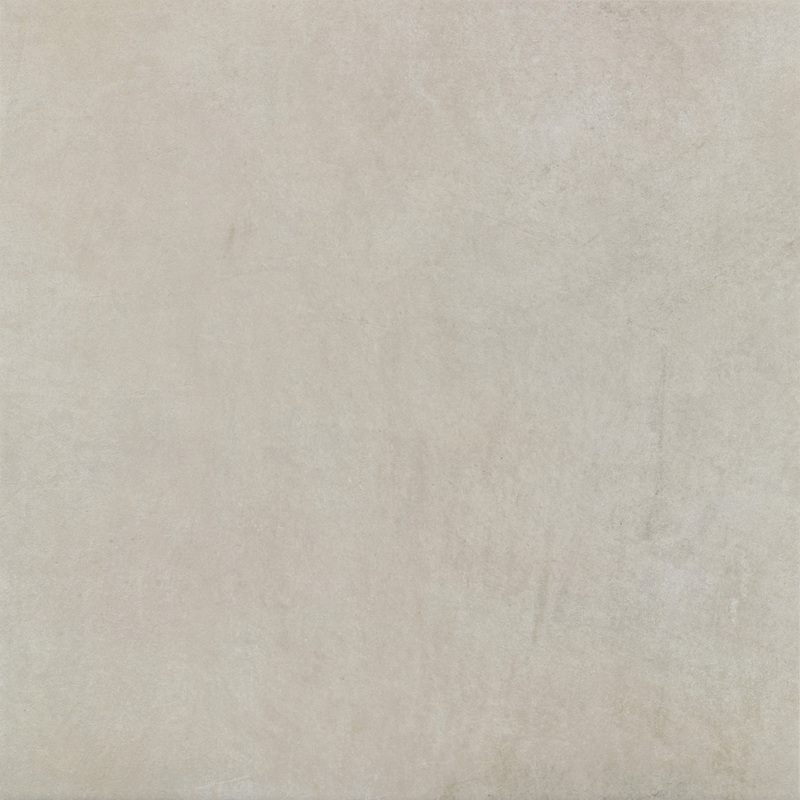 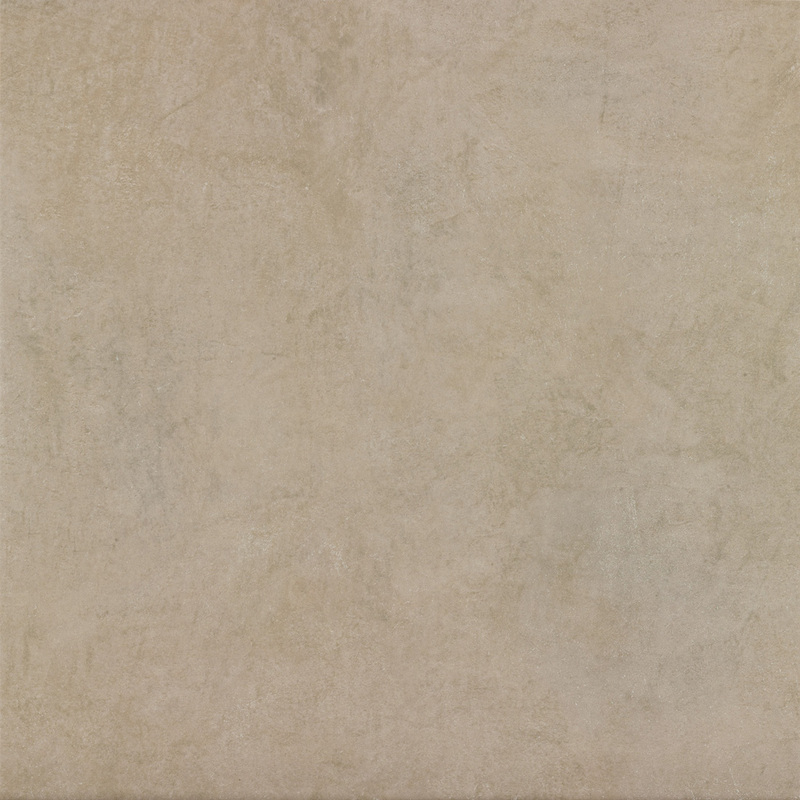 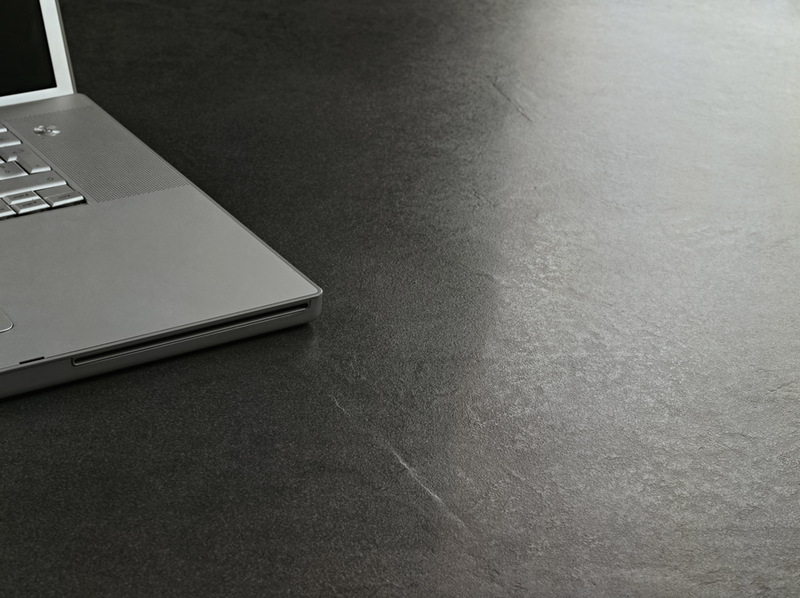 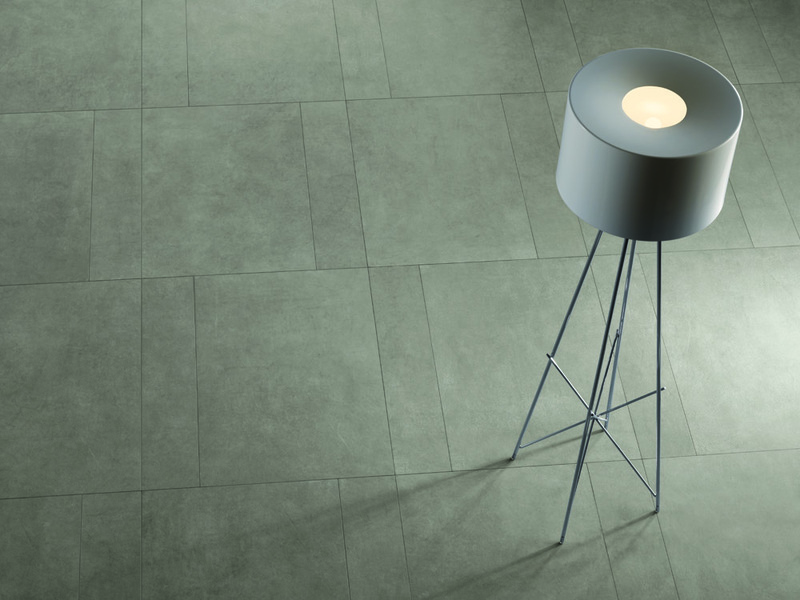 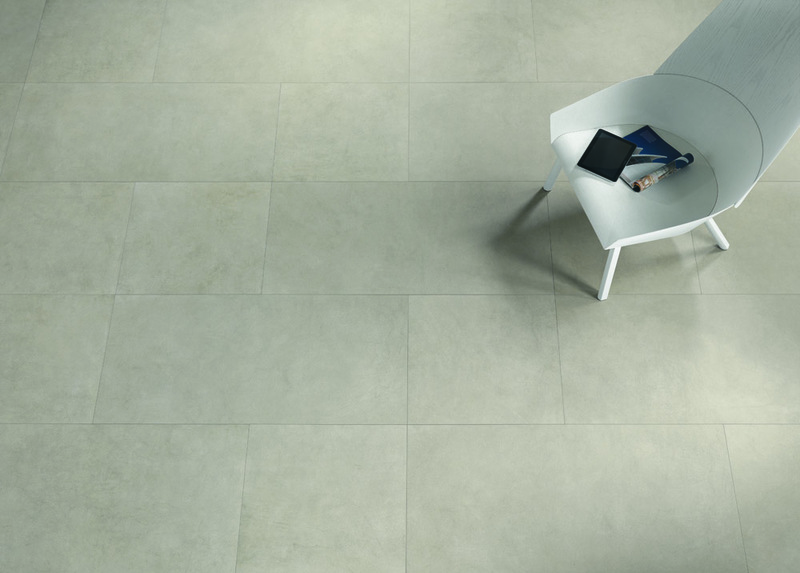 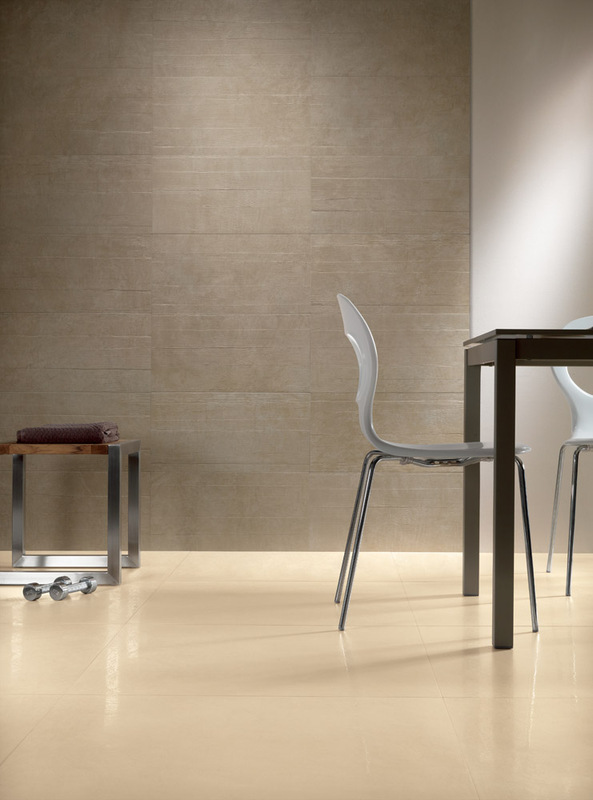 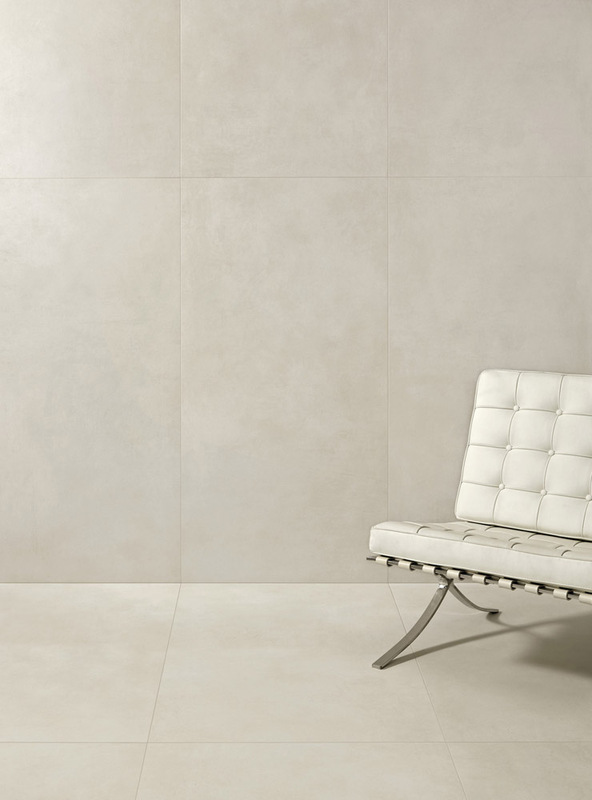 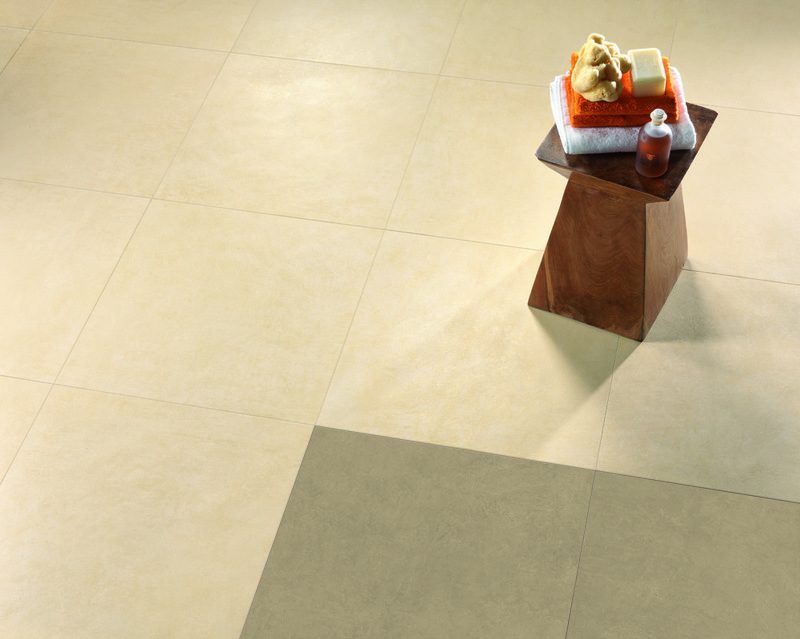 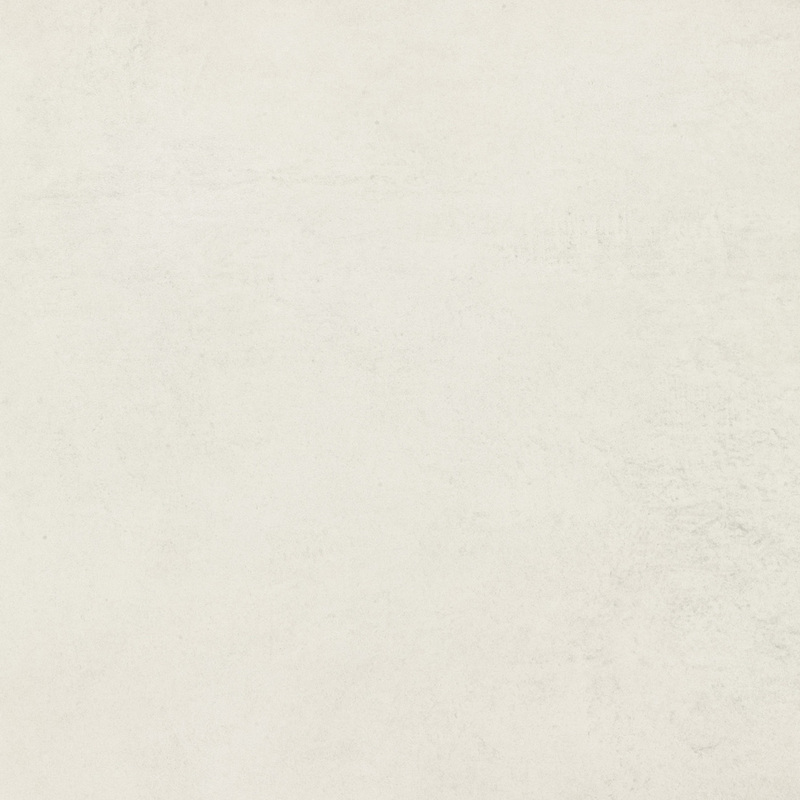 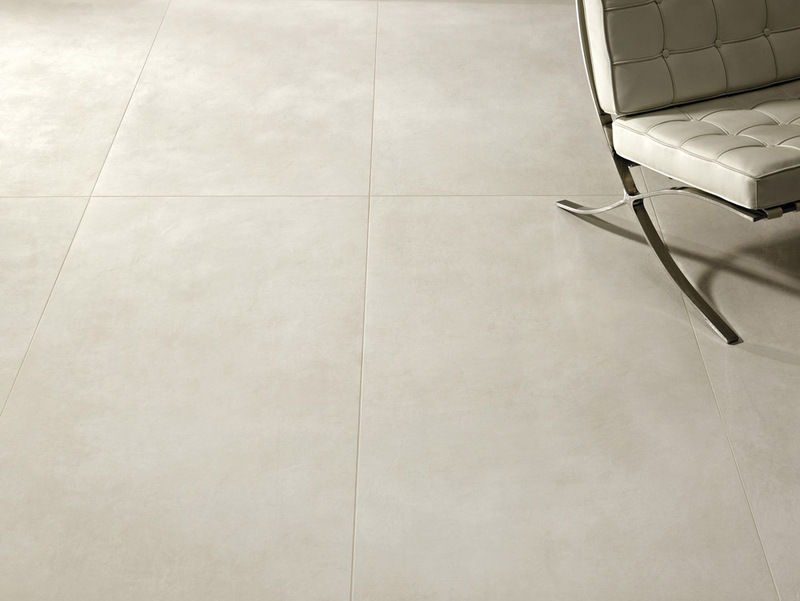 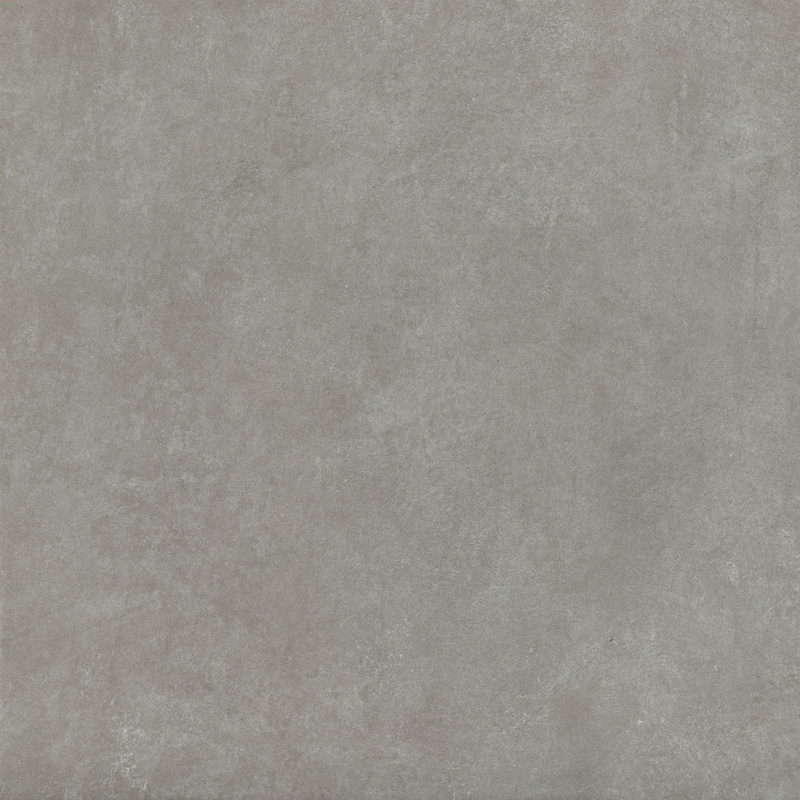 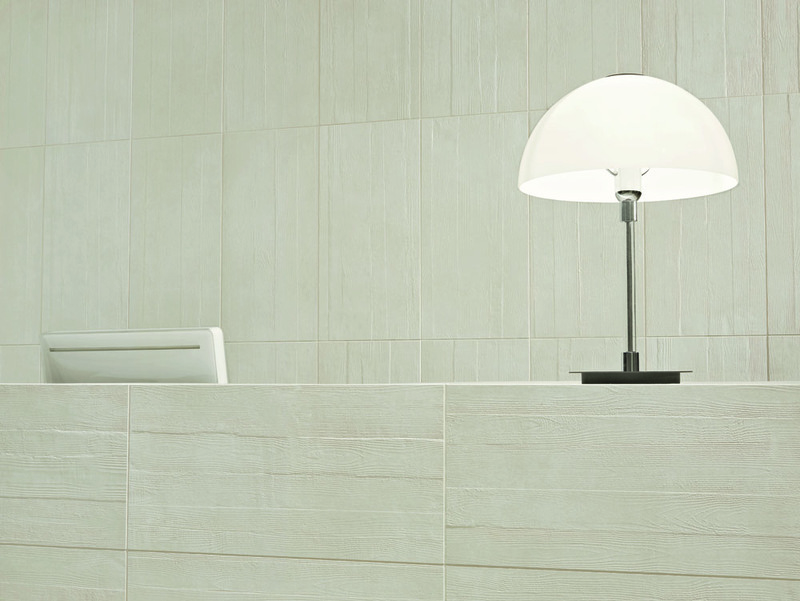 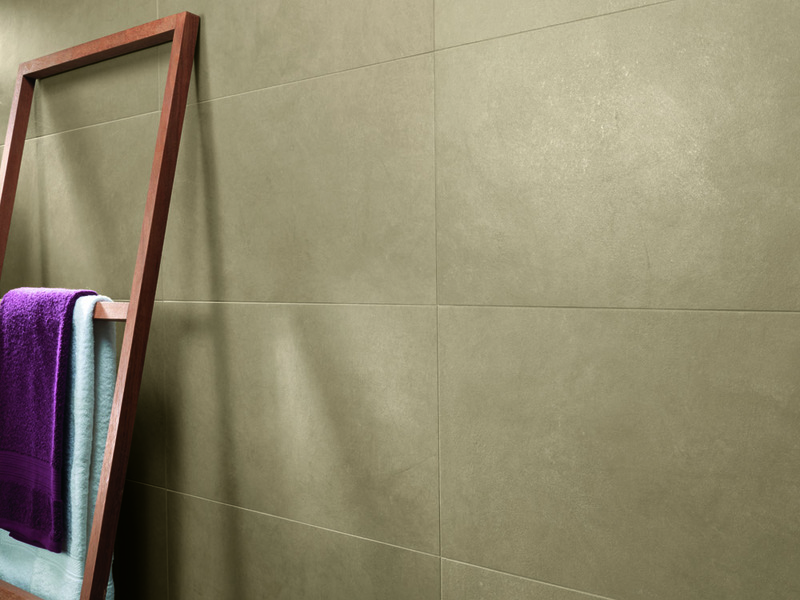 An extensive range of colours and sizes allow these porcelain tiles to bring together the needs for a contemporary cement-look and unique designs. 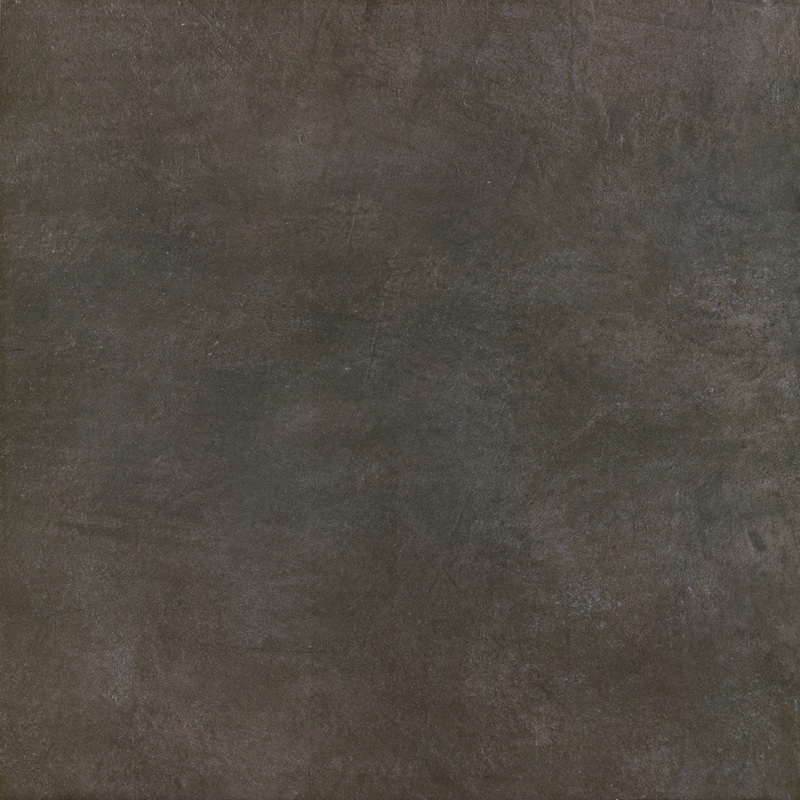 75x75 Matt & Honed, 50x75 Matt, 25x75 Matt, 15x75 Matt, 5x75 Matt, 60x120 Matt, 60x60 Matt & Textured, 30x60 Matt & Textured, 11.7x60 Matt. 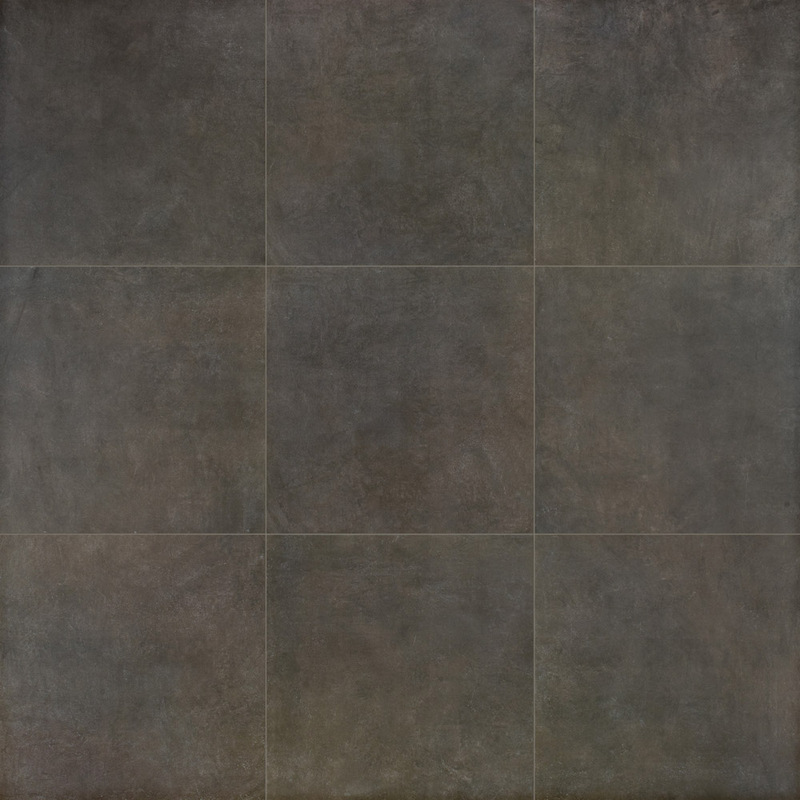 75x150 Matt, 75x75 Matt & Honed, 50x75 Matt, 25x75 Matt, 15x75 Matt, 5x75 Matt, 60x120 Matt, 60x60 Matt & Textured, 30x60 Matt & Textured, 11.7x60 Matt. 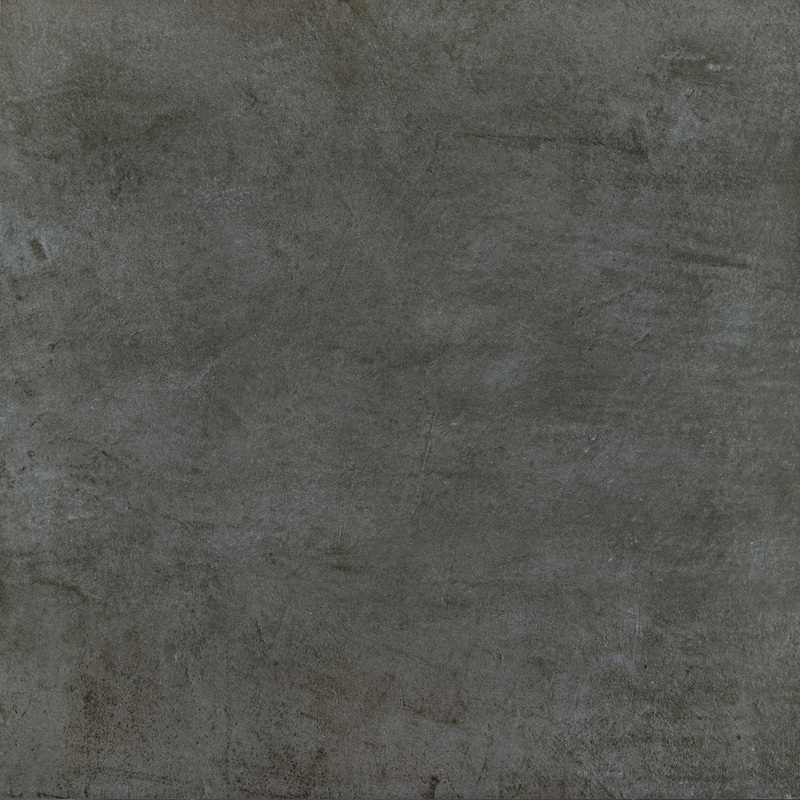 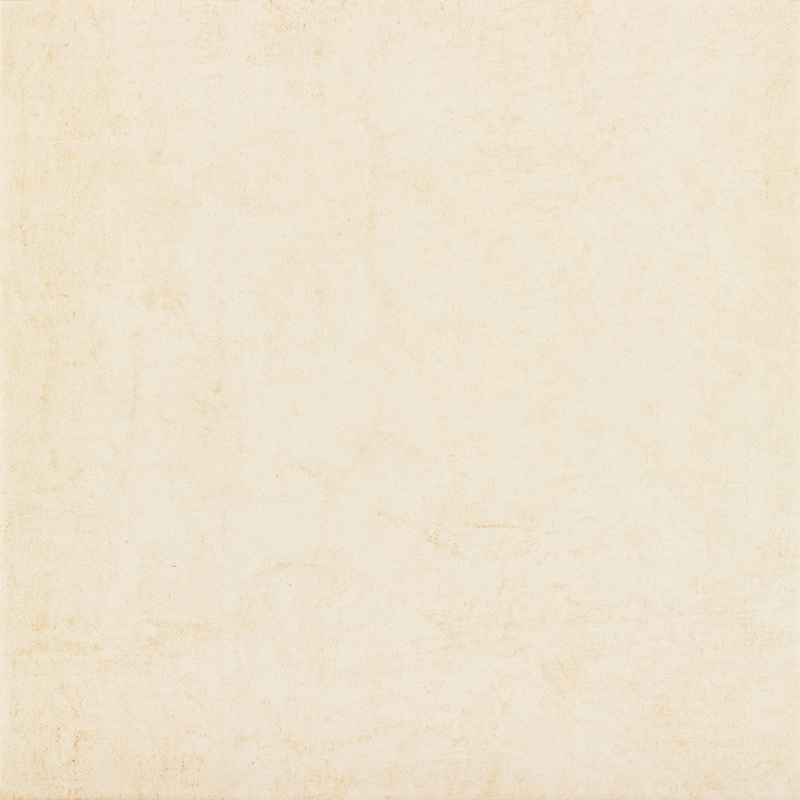 75x75 Matt & Honed, 50x75 Matt, 25x75 Matt, 15x75 Matt, 5x75 Matt, 60x60 Matt & Textured, 30x60 Matt & Textured, 11.7x60 Matt.